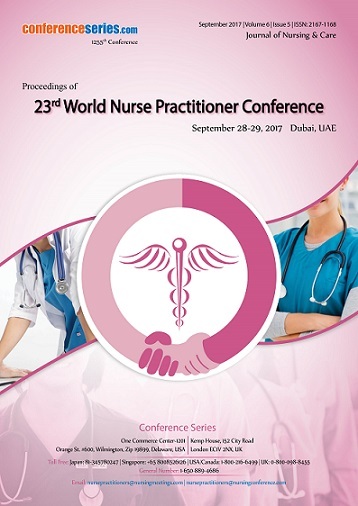 Nursing practice is registered nursing professionals who are well trained and educated to promote and maintain health. 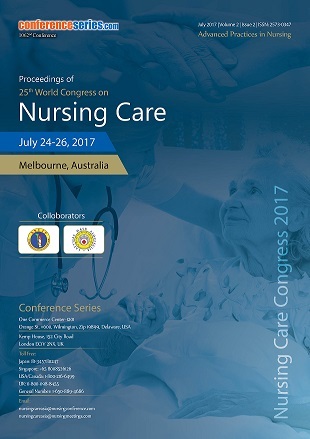 They have skill-based knowledge and decision creation to provide better healthcare. 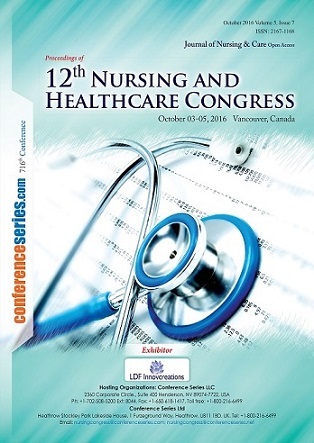 Nurses are considered as primary healthcare practitioner as they are initially in need of patient care. 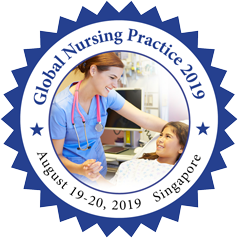 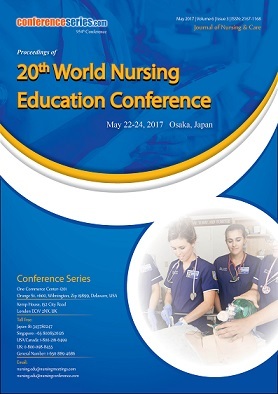 Nursing Conference aims to discover progress in health practice, management, and education in relation to health disparities as well as a breadth of other topics.